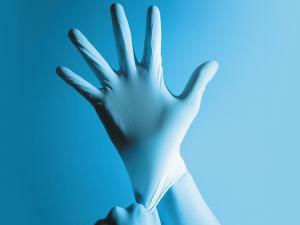 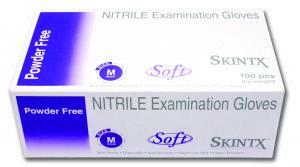 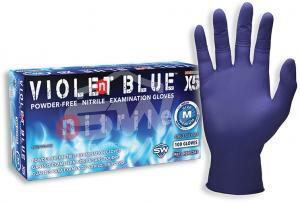 Our selection of disposable exam gloves includes natural rubber latex gloves and nitrile gloves. 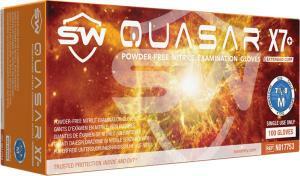 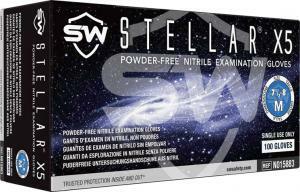 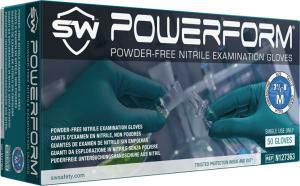 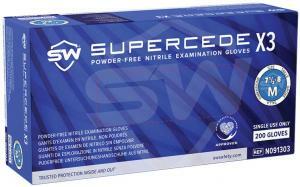 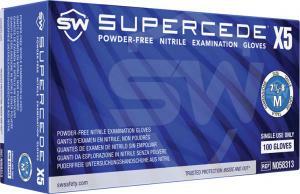 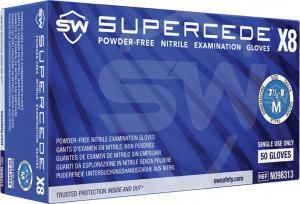 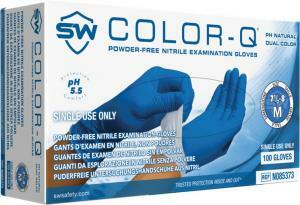 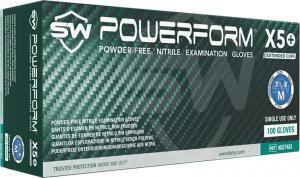 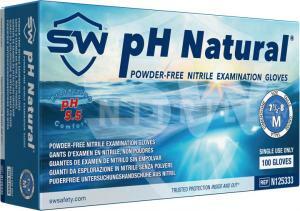 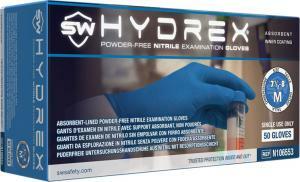 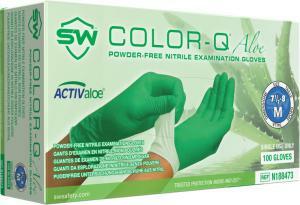 Our powder-free examination gloves are available in multiple thicknesses and in blue or white colors. 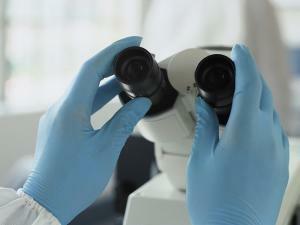 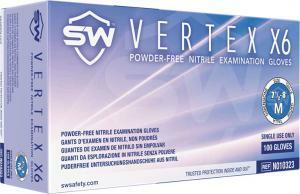 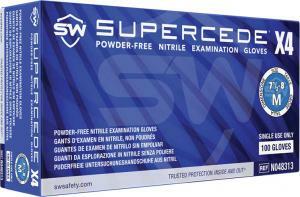 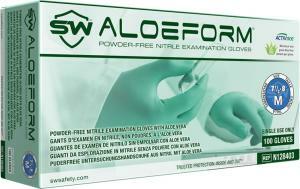 All styles of exam gloves meet FDA requirements and are available in multiple sizes. 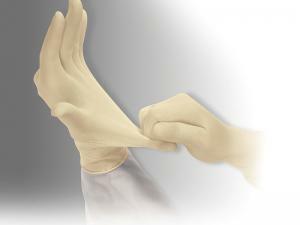 Disposable exam gloves are very versatile and are used for a number of applications, including but not limited to: law enforcement, EMTs, medical, dental, photo labs, assembly, inspection, small parts handling, food preparation and food handling, and general lab work.